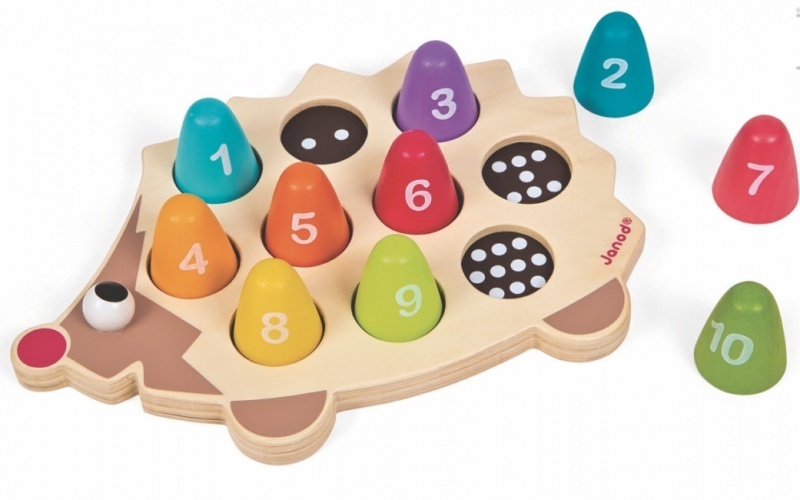 This lovely wooden number flipper is brightly coloured with letters and numbers printed on the frame. The alphabet blocks have a letter on one side and a familiar objects on the other, the number blocks have the number and a corresponding number of objects on each side. 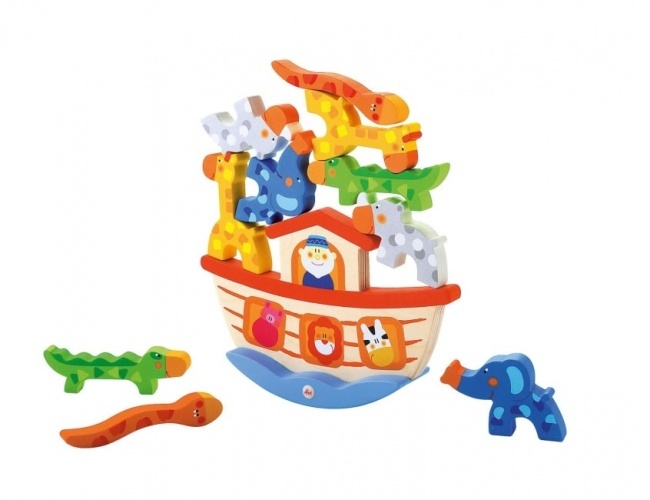 Encourages children to develop early number and letter recognition with it's colourful design.